The Android operating system is widely used due to its rich array of smart applications. 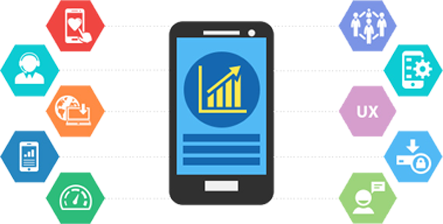 Our teams of developers are well-versed in app development for Android phones and tablets. Spellbound offers professional Android Applications Development services for your business. We will analyze your Android needs in depth to ensure that our services meet your expectations. 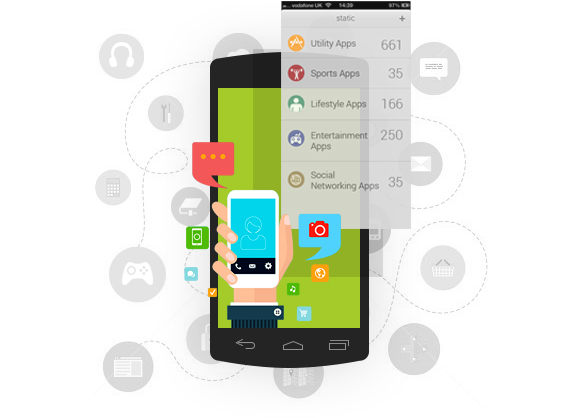 We are developing different Apps for android such as m-commerce apps, Location based Apps, Social networking Apps. Spellbound offers a wider range of extra-ordinary services in iPhone Application Development. 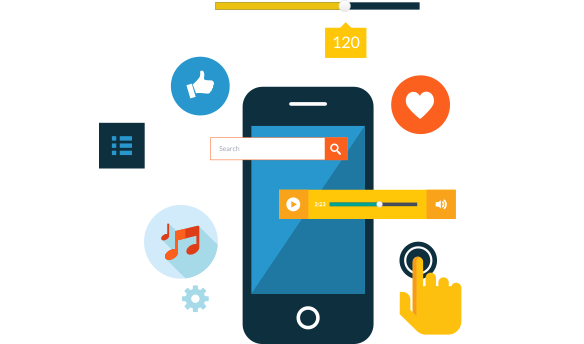 Our professional iPhone application developers are well versed in iOS technological advancements. We are always concerned with the long term value of our client's mobile computing presence.